Maybe its time for IOC to start thinking about other ways to handle the Olympic sponsorships? It’s a huge amount of money but at the same time its been more or less the same brands dominating the games, often referred to as the “group of 12”. And there have been problems with unofficial use of the “rings” before. 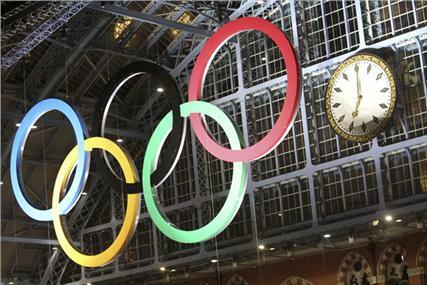 ABC News used the phrase “ambush marketing” when they wrote about the 2008 Summer Olympics. This entry was posted in Branding and tagged Marketing, Sponsor. Bookmark the permalink.